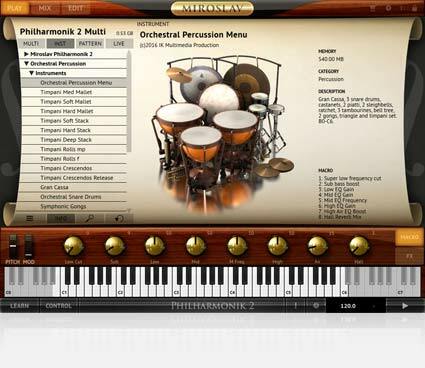 Orchestral Percussion is the sequel to IK’s much-acclaimed Cinematic Percussion Instrument Collection that is now being used on film, TV and pop productions the world over. 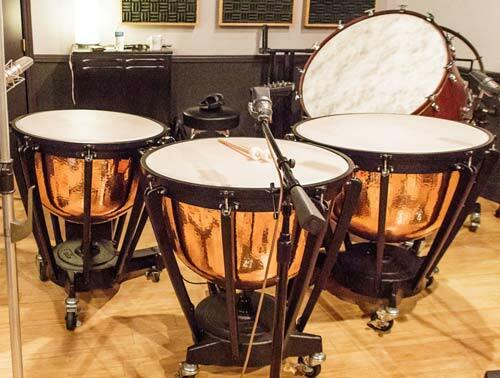 The timpani are at the core of Orchestral Percussion. 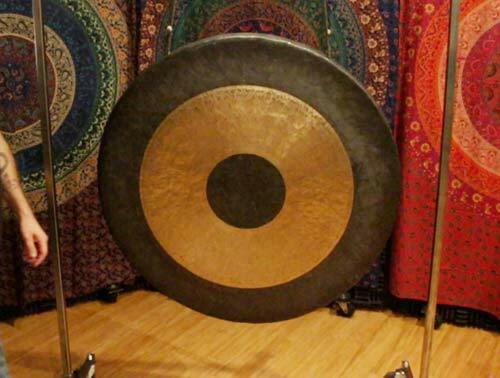 Recorded in stereo at a top Hollywood studio using a carefully constructed array of top-quality Neumann® microphones placed at both mid-front and overhead positions, the timpani have both the presence and subtle ambience necessary to fit into any production from strict classical renditions to epic film cues to punchy pop tracks. 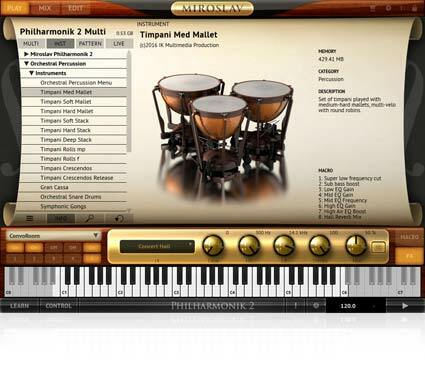 Several timpani drums are placed in the stereo field with gentle but clear panning to provide realistic separation of each drum and the realism and depth expected and demanded of a modern orchestral percussion library. 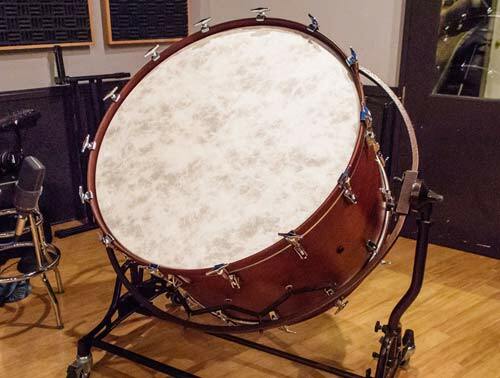 All instruments in Orchestral Percussion are provided with multiple round robin samples thus avoiding the “machine gun effect” of triggering the same sample over and over. By firing off unique samples for each received note, players will achieve a level of realism only matched by playing the actual physical instruments. 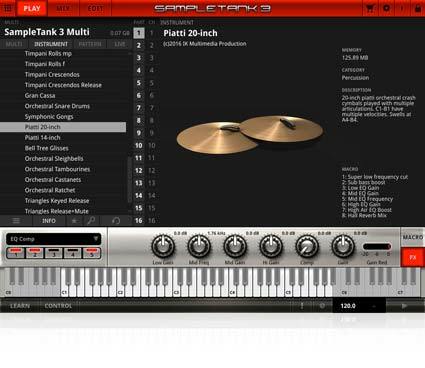 Furthermore, multiple velocities are provided for the instruments to give them maximum dynamic range and tonal depth. 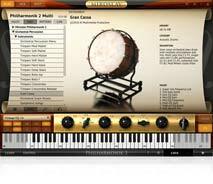 Orchestral Percussion also includes over over 100 MIDI patterns and over 400 audio loops covering “difficult-to-program” rolls, crescendos and other dynamic performances. 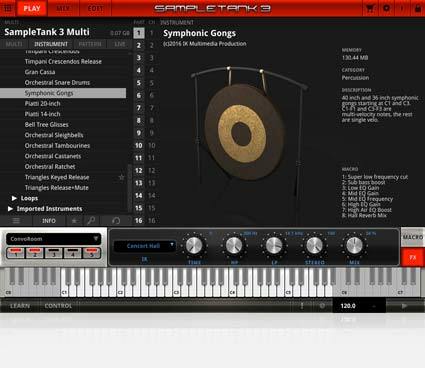 Players can work with these files directly in Miroslav Philharmonik 2 or SampleTank 3, or drag them into the DAW timeline for further editing. 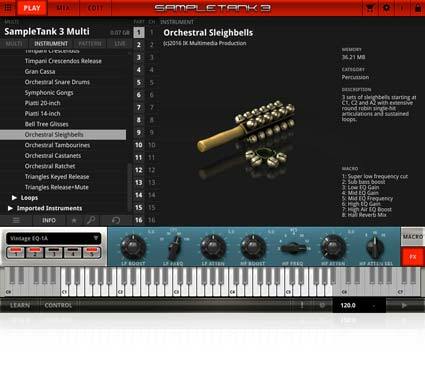 Orchestral Percussion is the essential expansion to Miroslav Philharmonik 2, and it is the perfect companion to Cinematic Percussion for SampleTank 3. It is voiced for modern symphonic composition with a presence and punch that is also suitable for pop, Hip Hop and even EDM tracks. 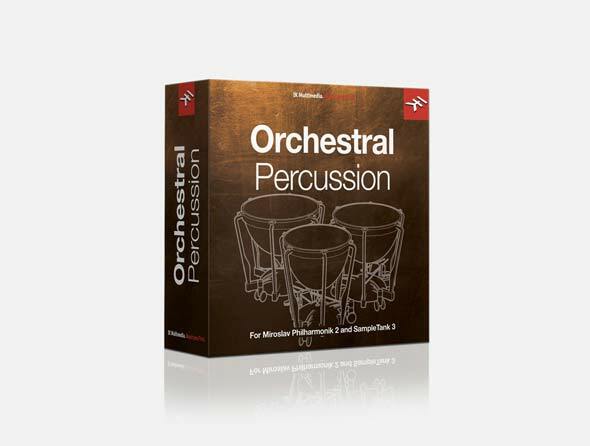 Orchestral Percussion will add a powerful symphonic quality to any kind of music, and between the sounds, loops and MIDI patterns, this instrument collection works with any kind of production approach.